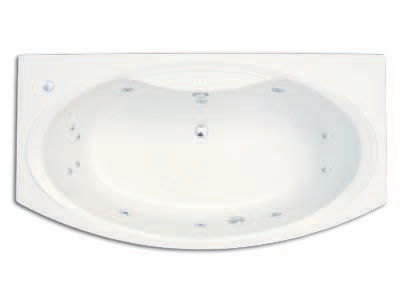 Enhance your whirlpool experience by adding a set of micro foot or back jets. 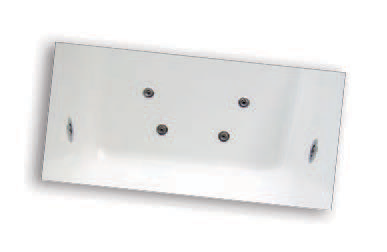 These small unobtrusive directional jets are an ideal addition to the standard and Super Flat whirlpool systems, creating a subtle massaging effect for your feet or back (or both). 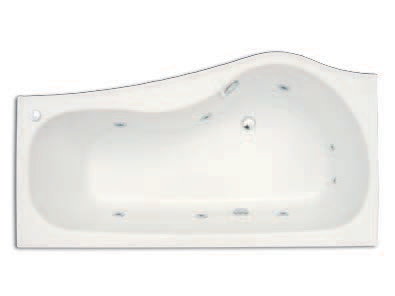 For larger or double ended baths add sets of 4 micro jets to create a perfect massaging effect to soothe your back or feet (or both). Rather than conventional back jets why not try the very latest in design, 10 or 18 tiny nano back jets (depending on the size of your bath) will massage a greater area for the ultimate in appearance and stimulation. 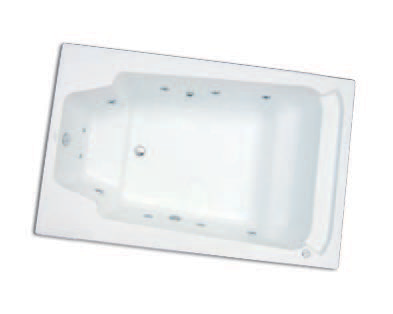 The whirlpool system also benefits from an upgraded pump to accommodate the additional jets. Increase the versatility of your airspa or supercharge facility by upgrading to AS200. It’s operated with the same single electronic control as the system 150 but has 4 functions instead of 1. Each time the control is pressed it will reduce the power from the jets, giving variable speed settings for all the family. Pressing the control for a 4th time activates the pulsating mode (power will pulsate continuously from high to low for ultimate stimulation). This system also benefits from automatic hygiene management (after use the system will turn on after 30 minutes and dry the jets). oxidizers which will safely clean your water, killing all forms of bacteria without affecting the pH balance like traditional chemicals. 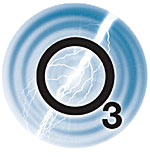 While your system is running the ozonator generator turns O2 into O3 and mixes it through the bathing water ensuring that your whirlpool is clean every time it is used. Ozone will kill germs, viruses, and bacteria. 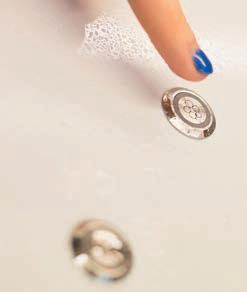 A hygiene management cycle is included as standard in our system 200, system 300 and system 500 electronic controls. The electronic control box receives a signal from the water level sensor that the water has emptied, and turns the blower on for several minutes to blow out any remaining water droplets. For added electrical safety in your bathroom a Residual Current Circuit Breaker is recommended if your homes electrical system does not have adequate protection. Consult your electrician prior to ordering. 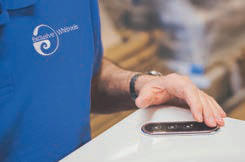 Maintain your whirlpools water temperature at 40°C with our new 1500w in-line heater. This is built into the pump pipeline and works with the system giving heat and massage therapy.